Temel Hüseyin Kuru, born in 1982, Zonguldak-Turkey. Studied Marketing at Harran University, and Visual Design at Galatasaray ITM Academy. After he graduated from Galatasaray ITM he gave interactive design and video editing lectures in the same academy. 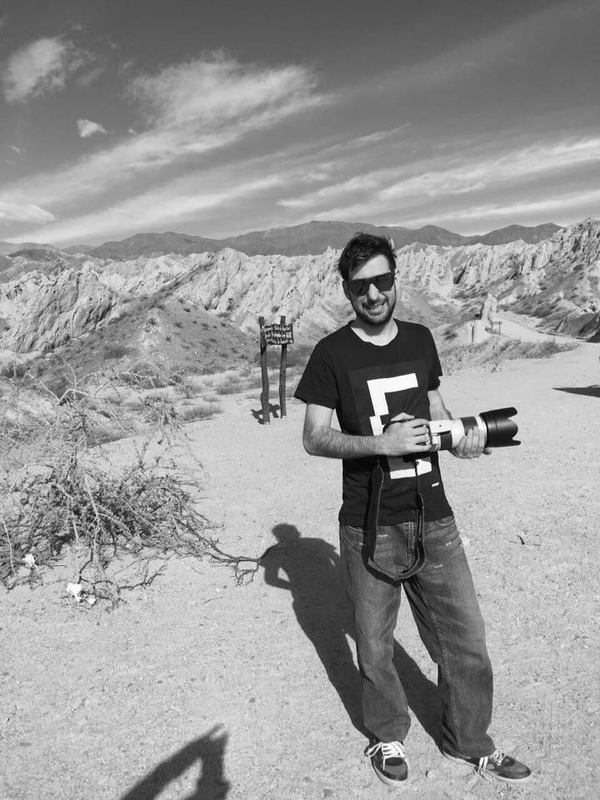 He was interested in music and photography during his student exchange year-programme in Patagonia-Argentina. He started music with playing drums and percussion. Also started digital photography by shooting travel photos. When he came back to Turkey he played drums for psychedelic rock bands and ethnic music projects. He got interested in video-art while he was working in an internet-tv as a cameraman and audio-video technician. In this period he was involved into video-art and anti-film and start shooting his first experimental videos. He was deeply influenced by Nam June Paik, Michel Gondry, Ali Demirel, Coldcut, Chris Cunnigham, and Stanley Kubrick. When he was a visual design student in Galatasaray ITM he made documentary films, short films, music videos, video installations and worked as a freelance video editor. He met Michael Parenti, Pascal Lescon and Todd Thille from Artificial Eyes Collective at Club Indigo-Istanbul. He participated in their VJ workshop in 2005 and right after started his professional VJ career. He performed live visuals for many clubs in Istanbul´s local music scene. In 2006 he joined Artificial Eyes Collective. After working one year with Artificial Eyes, T. Hüseyin Kuru continued his career as a solo artist based in Istanbul. He founded Motus.Lumina collective in 2015 after he moved to Argentina. 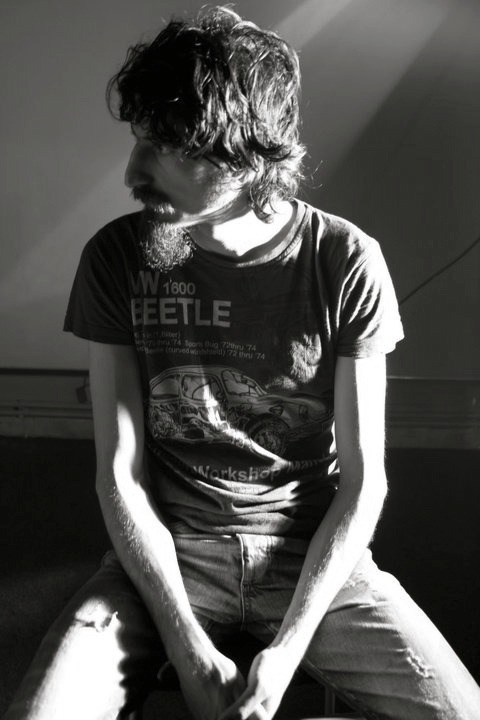 He made audiovisual installations, visual performances, visual programming, and VJ workshops and produced visual content for music projects under Motus.Lumina Collective. Also in 2018 February, he started Lumina.Space online visual store as a side project and gathered artists from different visual styles and disciplines. His work has been presented at Freemote Festival NL, Radial System DE, Sonar Festival TR, VJ Fest Istanbul TR, Noviembre Electronico AR, Let it VJ AR, Festival Scenes Grand Ecran du Istanbul FR, Solid Light Festival IT, Zdravo Mladi Festival MK, Drimon Festival MK and Centro Cultural Kirchner AR. Since 2005, T. Hüseyin Kuru made live performances for more than 600 DJs / bands including Paul Oakenfold, Sven Vath, Anthony Rother, 2 Many DJs, Max Cooper, Macedonian Philharmonic Orchestra, Sophie Ellis Bextor, The Oh Sees, Kuniyuki Takahashi, China Woman, The John, FM Belfast, Korhan Futacı and Oceanvs Orientalis. Lucas Garcias, born September 9th 1985, Venado Tuerto, Santa Fe-Argentina. Lucas started his artistic career when he was 15 years old as a DJ. Then he got interested in visual arts. In 2006 his hyperactive mind and curiosity lead him manipulating photos and graphic design elements in an experimental way. He started to learn photo editing and graphic design softwares. After two years he got interested in video editing and VJ softwares and learned video editing and VJing without taking any course as a self-taught passionate mind. His passion for the audiovisual world was absolute and decisive. In the end, he found himself traveling the world, making graphic design, photography, Vjing and music. He used all these disciplines to fulfill his screen. He had the opportunity to show his work in different cities such as Buenos Aires, Barcelona, Madrid, Ibiza, Costa Rica and Alicante among others and work in clubs such as Privilege Ibiza with artists such as Dennis Cruz, Detlef, Pirate Copy, Archie Hamilton, Carlo Lio, Nathan Barato, Richy Ahmed, D-Nox, Santiago Franch and Tomy Wahl. Nowadays, after working 18 years in the field, his work is based on making presentations of VJ, video mapping, visual content production for bands, DJs and events. Also, he is working as a photographer and freelance video editor. Since 2018, Lucas Garcias is selling his VJ packs and visual programming patches made with Quartz Composer at Lumina.Space platform. Claudia Hiroki born 10/03/1984 Neuquen-Argentina. She started music lessons with keyboards when she was 8 years old in her hometown Cipolletti. Then she started playing bass guitar when she was 15 years old. She played in a punk rock band during high school days. After graduating from high school she moved to Buenos Aires to study audio-visual design in Buenos Aires Universty (UBA). During that time she continued playing bass and take courses in Berkeley College / Buenos Aires. She got interested in video-installation and video-art during college days.She did video animations for musicians and art-projects. In 2012 she went to Japan and took a 3d design course in Ibaraki University. 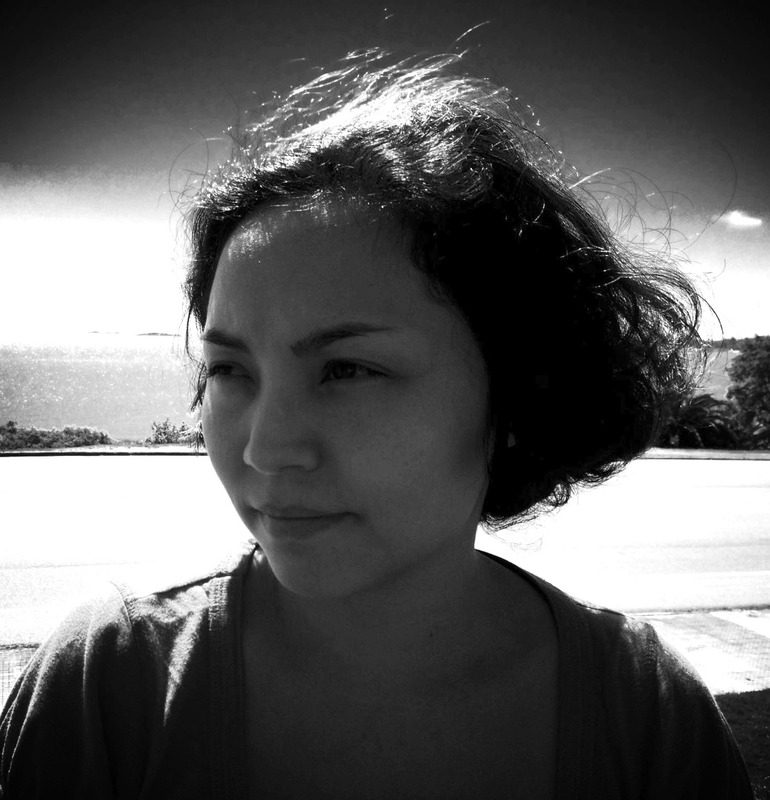 Claudia Hiroki still works as a freelance video editor and graphic designer.